With a host of great improvements upon an already-beloved scope (the Fieldscope 82 ED), the EDG Fieldscope 20-60x85 Spotting Scope is a streamlined, cutting-edge spotting scope for the most demanding of birders, hunters, and nature enthusiasts. 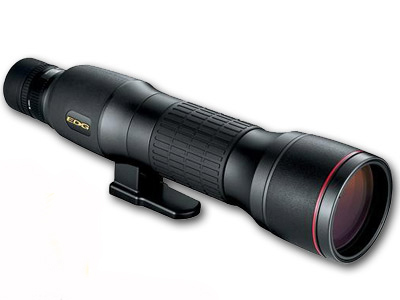 It is a scope that can accompany you upon most all-day hikes without weighing you down, and provides incredible images for observing and/or capturing with digital cameras through any lighting condition. 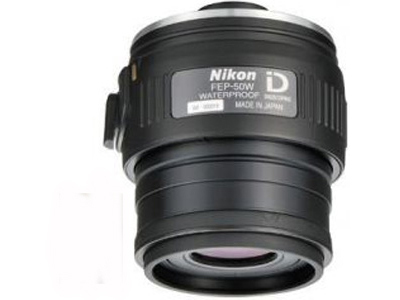 In creating the 85mm EDG, Nikon employed all of the optical improvements found in the incredible EDG binoculars. As great as the Fieldscope 82 ED was, and remains, the EDG is indeed that bit brighter, whiter, and of higher edge contrast when compared directly. The Fieldscope 85mm EDG is produced in both a straight and an angled viewing version, and which you choose should depend upon your observing tendencies. Most would agree that angled scopes are more comfortable for extended observing sessions, and that using the angled scope is significantly easier when sharing amongst multiple observers of varied heights. They do require more experience to quickly locate subjects, and are also a hair taller, longer, and heavier. 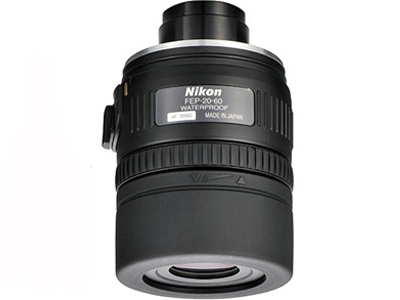 The Nikon Fieldscope EDG arrives to you with a Vue-Thru case with strap, as well as a premium 20-60x zoom eyepiece. 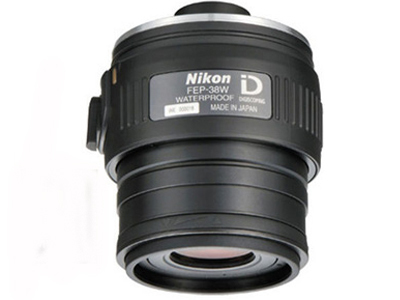 Your new Nikon Binocular/Scope is guaranteed under the Nikon Worldwide Warranty against manufacturing defects for one year from the date of original purchase. 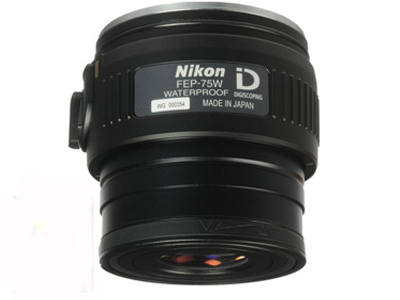 In addition, this product is fully guaranteed by Nikon Canada Inc. against any manufacturing defect for an additional 24 years. 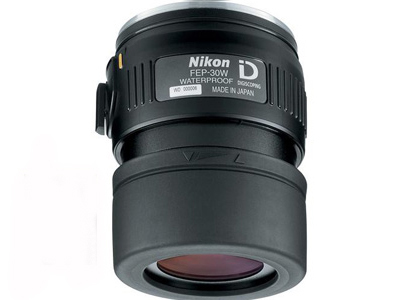 The Twenty-Five Year Warranty is valid only for product imported and sold by Nikon Canada through its Authorized Canadian Dealers. During this Twenty-Five Year period, repairs or adjustments will be made free of charge upon presentation of the validated “C:” portion of the International Warranty Card together with the original bill of sale at any Nikon Canada Service Depot. The warranty does not cover damage caused by impact, water, sand, nor by accident, misuse or unauthorized repair. Transportation and insurance charges to a Nikon Canada Service Depot are the responsibility of the owner.